Visiting the dentist is an experience that invokes anxiety for some. But not visiting the dentist can lead to severe oral health problems, and even affect your overall health. This is why, at our Aspen Hill dental practice, we offer sedation dentistry services. We are one of the few offices in the Aspen Hill area that provide this sleep dentistry option, so you can enjoy a relaxing dental visit and receive the treatment you need comfortably. By offering both nitrous sedation, our team ensures patients receive comprehensive care and remain at ease. In fact, most sedatives allow the patient to stay awake during the procedure. 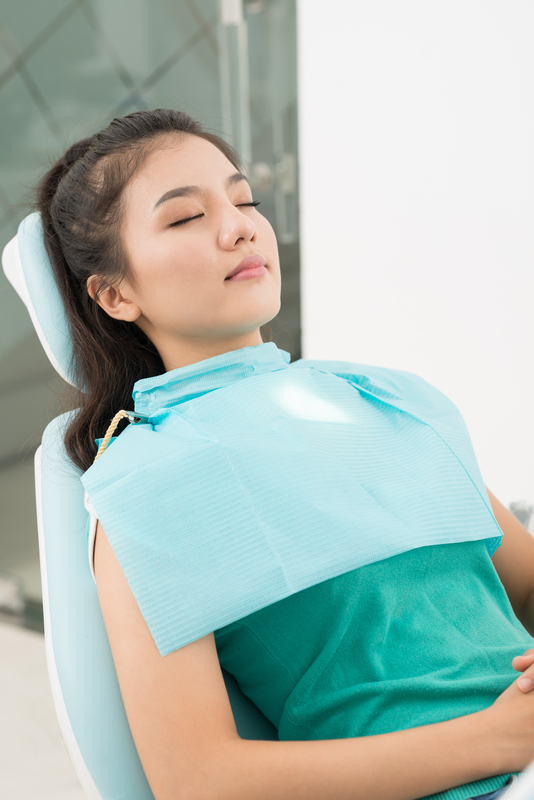 Sleepiness is a side effect of some medications, but nitrous oxide only works to calm anxiety throughout the dental visit. There is no charge for Nitrous Oxide in Dr Blank's office.